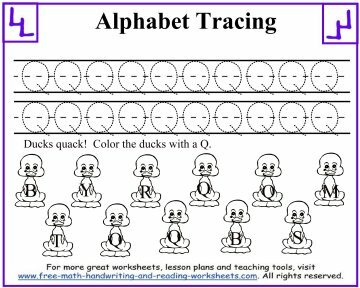 The Alphabet tracing worksheets below concentrate on the uppercase variations of the letters M through R.
The similarities between these letters can make them easier to write, once you get one down, the others are easier. 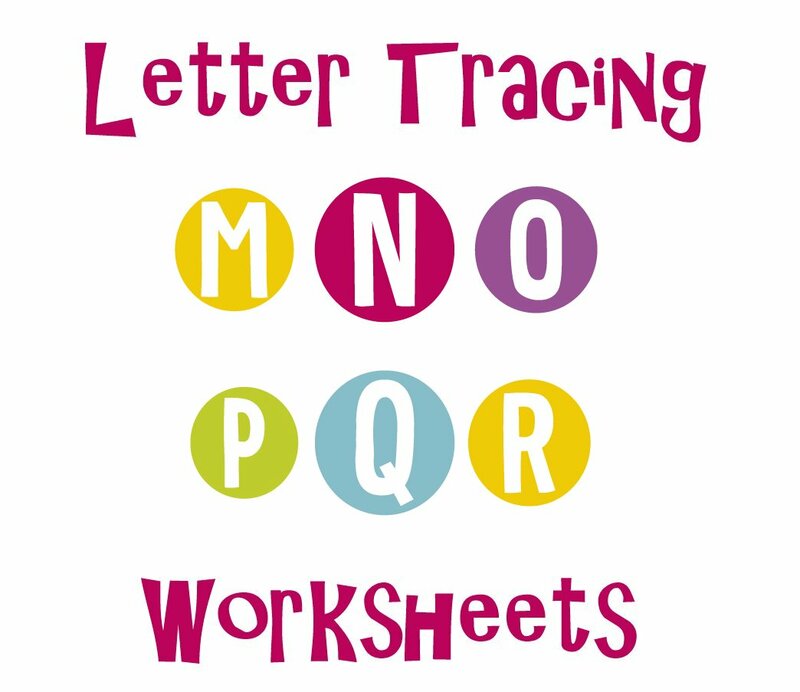 M's and N's are very similar, Q's are just like O's with a line through them, and R's are just P's with a leg. 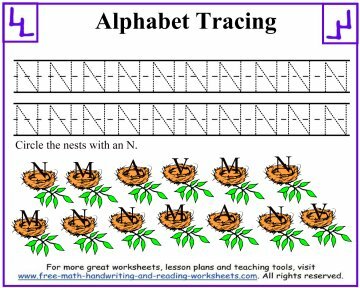 While this makes writing the letters a little bit easier, it can make them harder to tell apart. 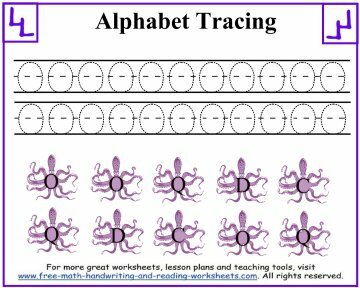 Because of that, each tracing worksheet comes with a letter recognition activity that includes letters that look similar. 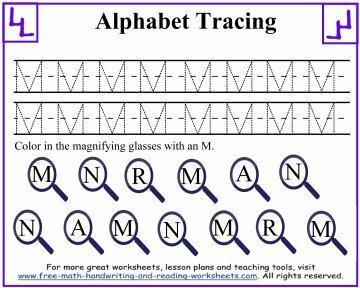 These printable worksheets focus on the letters M-R. For the rest of the alphabet (including lowercase versions), see the lessons at the bottom of this page. 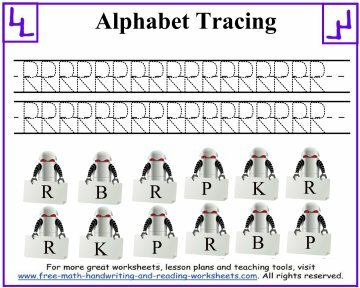 I've made a lot more alphabet and tracing worksheets for you to check out. 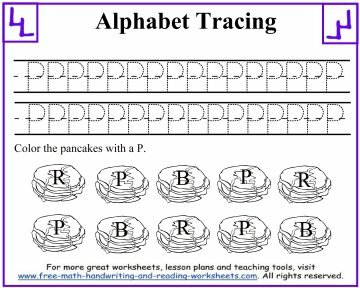 You can find them on the pages below. Thanks for visiting.